The best part about visiting Tallahassee earlier this week was easily the cool weather! I was so excited when the temperatures dropped into the low 70s/high 60s. 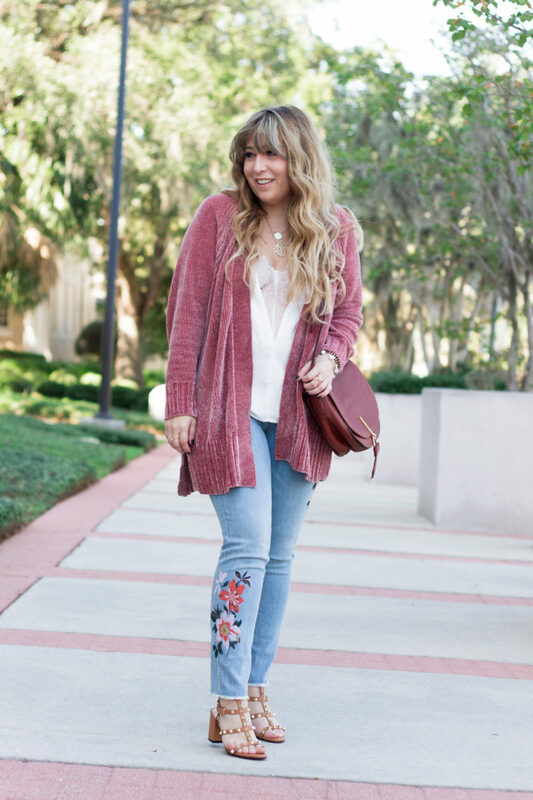 (#MiamiProblems) Wearing a cozy cardigan was definitely a must, and I was more than ready to break out out my current favorite cardigan; this mauve chenille cardigan from LOFT. 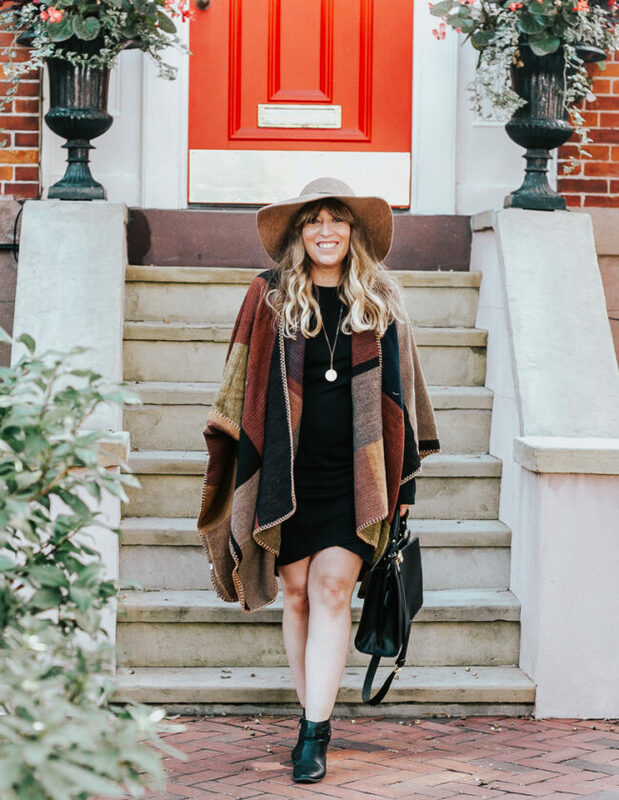 It seems like every blogger picked up this bad boy and with good reason– it’s BUTTER soft and so, so cozy. (Plus, LOFT is always running the craziest sales, meaning it’s super affordable too. In fact, they’re running Friends + Family right now! 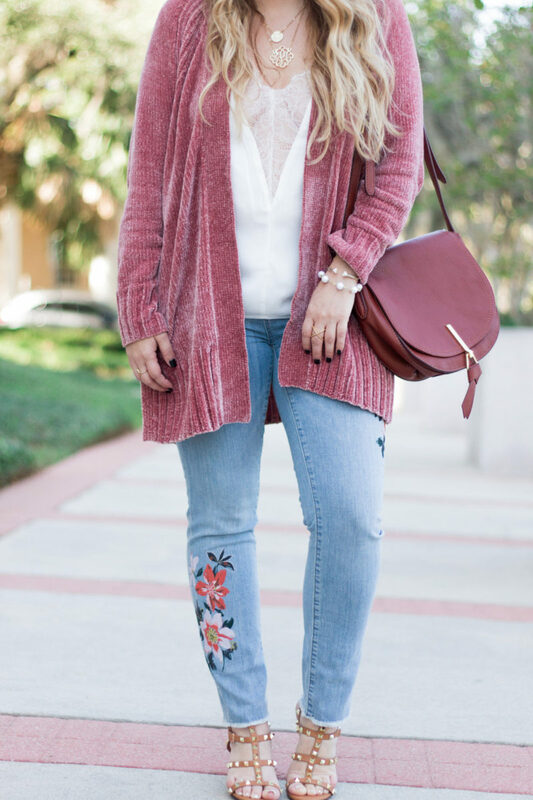 40% off EVERYTHING with code FRIENDS) Chenille cardigans have sort of emerged as The fall sweater trend of 2017 and I’m not mad at it. 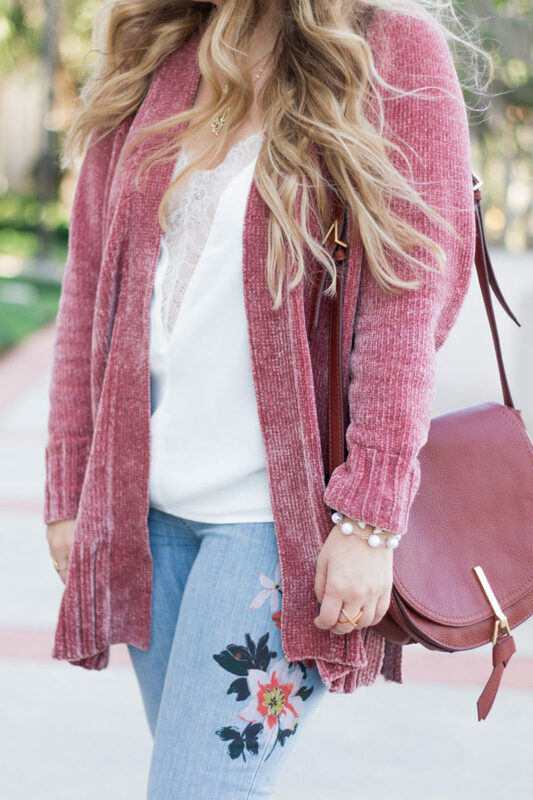 This cardigan has sold out twice! Initially ran through the stock in both mauve and the beautiful mustard color as well… they restocked… and they basically flew off the site in less than 24 hours again. I’m hoping they restock again! (Don’t worry, I’ll keep an eye on it for you and let you know on Instagram!) 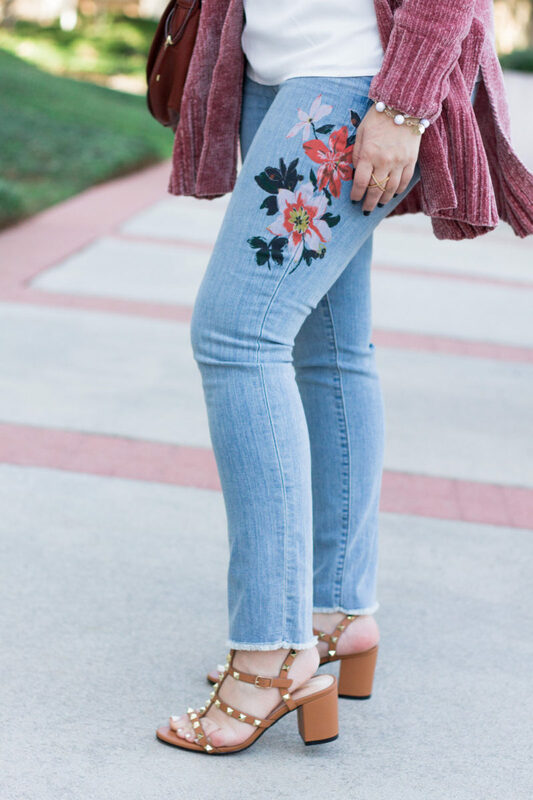 I rounded up a few other great chenille cardigans that you’ll LOVE! 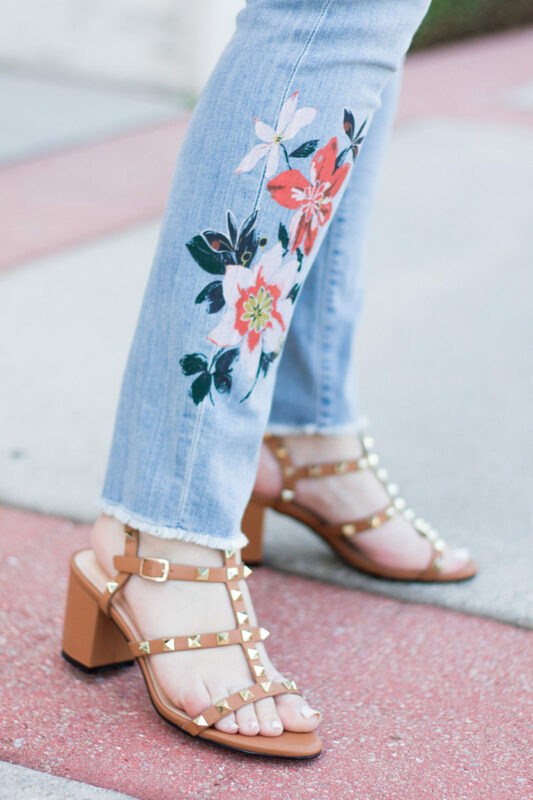 Aren’t these Valentino Rockstud dupes amazing? I got them for my bday. I’ve been eyeing them for ages, they’re just SUCH a good dupe. The studs are amazing quality and they’re really comfortable. I can’t recommend them enough!! They’re available in cognac, black, light blue, and taupe. These are the cognac shade, obviously. I think the taupe and black would make awesome additions as well. (Cognac is definitely the best, though!) They’re only $79 and worth every penny! 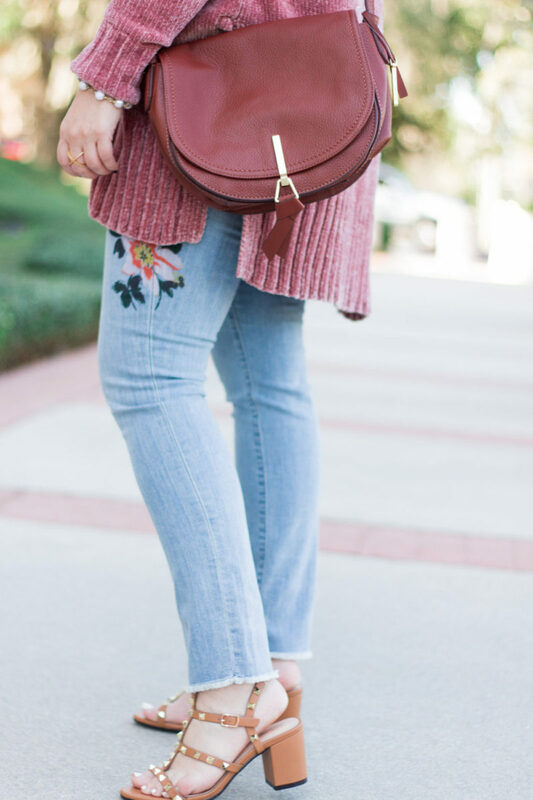 I am in love with this beautiful saddlebag from Vera Bradley! Isn’t it gorge?! The leather is supple and feels amazing and the inside has tons of great compartments and little pockets for all your essentials. If you’re interested in shopping the LOFT sale, make sure you check out this tab! Did you notice my new sale tab in the menu? I’m highlighting current sales up there! There’s also an Old Navy sale going on. Bell Sleeve T Shirt Dress + Are Birthdays Not Fun Anymore?